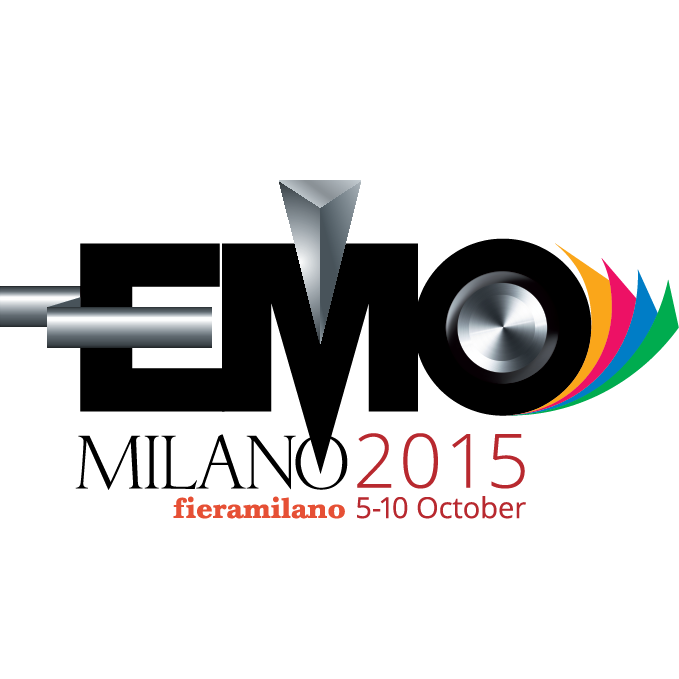 EMO MILANO 2015 will be held October 5 to 10 in the prestigious exhibition center Fiera Milano. Machinery to build the future, cutting-edge solutions that allow you to achieve what man has imagined, technologies upon which the improvement of quality of life. 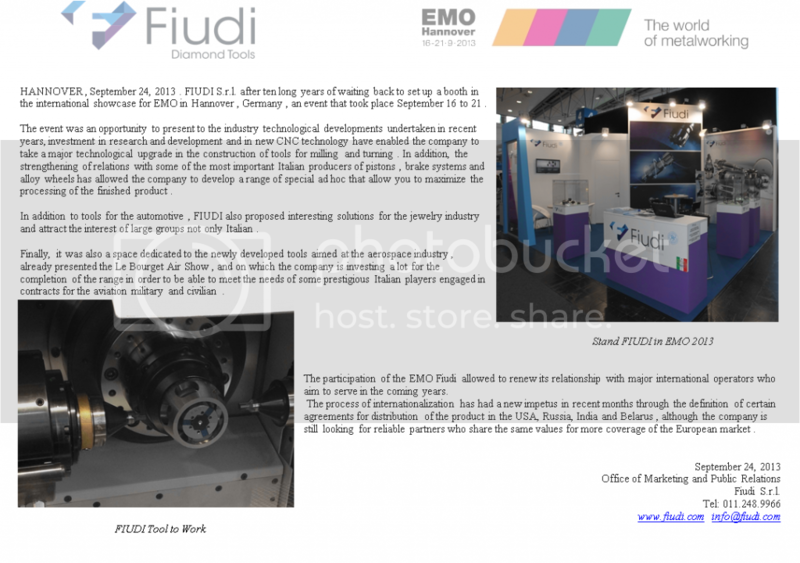 FIUDI will have its place under the spotlights of the world will be focused on the wide range of tools and machine tools; a proposal is able to attract the users belonging to all major user sectors systems for the metalworking around the world. FIUDI as Italian excellence, certainly can't miss this event in which it is presents, with 55 years of experience, as a leader in the automotive, aerospace and industry. 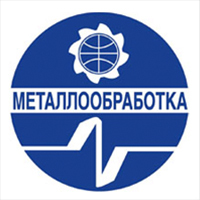 New participation at the fair for FIUDI Srl Metallobrabotka to be held in the city of Moscow, Russia, FIUDI never loses its ability to penetrate into the international market by offering the quality of its products abroad succeeding, so, to secure a place in its ranks. A new exhibition which presents the mechanical and technological innovations with a strong technical peculiarities that one always FIUDI evidence for his professionalism. 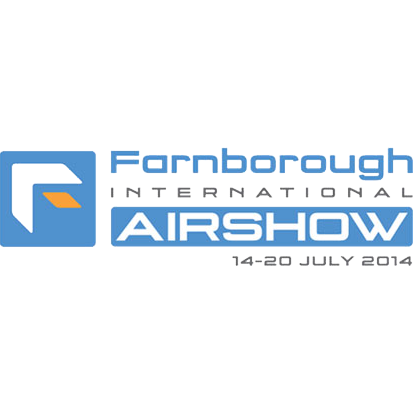 The biennial Farnborough International Airshow fair opens its doors to the aerospace business in the city of London in the year 2014. 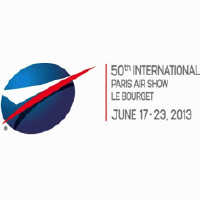 FIUDI participate in this show, one of the largest in the world, thanks to the support of Turin Piedmont Aerospace offering its range of products designed and targeted specifically for the aerospace industry. 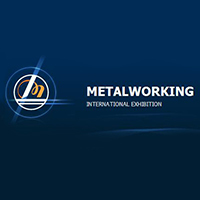 FIUDI participates in Samumetal returning to Pordenone Fiere from January 29 to February 1, 2014, with a new look and more attractive because it offers a chance to update in the living room of technologies and tools for metalworking. Innovation is the watchword for companies exhibiting at the show that brought some of the latest news for the sector. 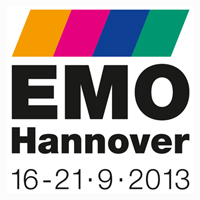 From 16 to 21 September 2013 exhibitors from all over the world, including FIUDI, will offer once again their productive capacity and their innovative strength at EMO Hannover, the leading trade fair in the sector. 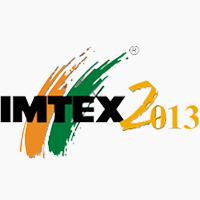 The international specialized operators will be able to browse the entire selection of technology for the processing of metals, and in particular machine tools, manufacturing systems, precision tools, automated material flow, computer technology, industrial electronics and accessories.The EMO is known and appreciated by experts as a meeting point for providers and users of high-profile.